The following steps will take you through the procedure of setting up an MSO. #. 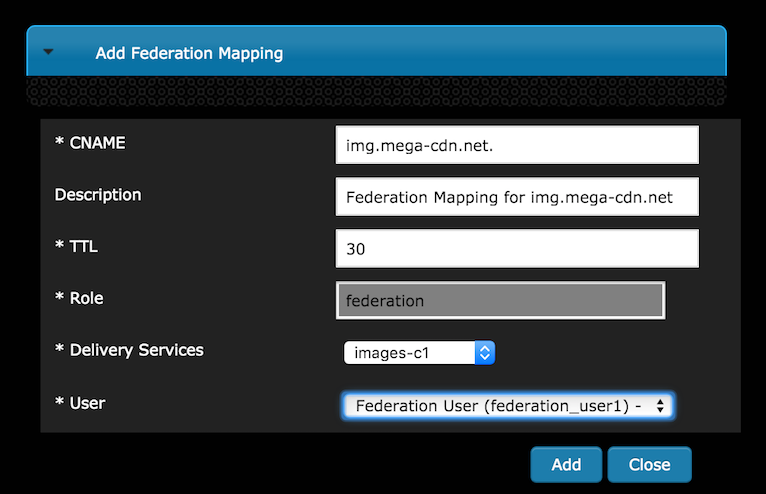 Create Cache Groups for the origin locations, and assign the appropriate parent-child relationship between the Mid-tier Cache Group(s) and origin Cache Groups. Each Mid-tier Cache Group can be assigned a primary and secondary origin parent Cache Group. When the Cache Group parent configuration is generated, origins in the primary Cache Groups will be listed first, followed by origins in the secondary Cache Group. Origin servers assigned to the Delivery Service that are assigned to neither the primary nor secondary Cache Groups will be listed last. 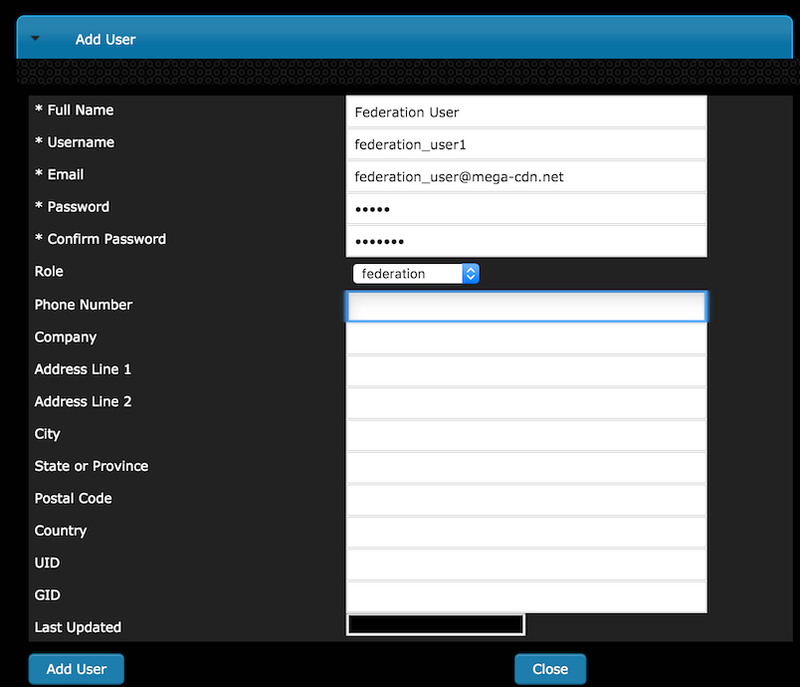 Assign the org servers to the Delivery Service that will have the multi site feature. Origin servers assigned to a Delivery Service with multi-site checked will be assigned to be the origin servers for this Delivery Service. If there are multiple CDNs created on the same Traffic Ops, Delivery Services across different CDNs may have the same OSBU configured. If several Delivery Services in the same CDN have the same MSO algorithm configured, they may share the same OSBU. If delivery services are assigned with different Mid-tier Cache Groups respectively, they can share the same OSBU. This OSBU must be valid - ATS will perform a DNS lookup on this FQDN even if IPs, not DNS, are used in the parent.config. The OSBU entered as the “Origin Server Base URL” will be sent to the origins as a host header. All origins must be configured to respond to this host. Create a delivery service profile. This must be done to set the MSO algorithm. Also, as of ATS 6.x, multi-site options must be set as parameters within the parent.config. Header rewrite parameters will be ignored. See ATS parent.config for more details. These parameters are now handled by the creation of a Delivery Service profile. Create a profile of the type DS_PROFILE for the Delivery Service in question. mso.unavailable_server_retry_responses parent.config list of server response codes, eg “500,502,503” defaults to the value in records.config when unused. mso.max_simple_retries parent.config Nubmer of retries made after a 4xx error defaults to the value in records.config when unused. mso.max_unavailable_server_retries parent.config Nubmer of retries made after a 5xx error defaults to the value in records.config when unused. 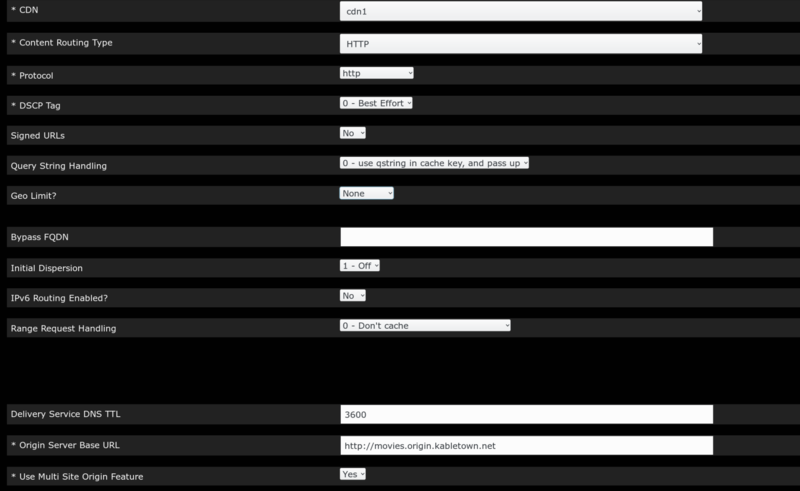 In the Delivery Service page, select the newly created DS_PROFILE and save the Delivery Service. Turn on parent_proxy_routing in the MID profile. 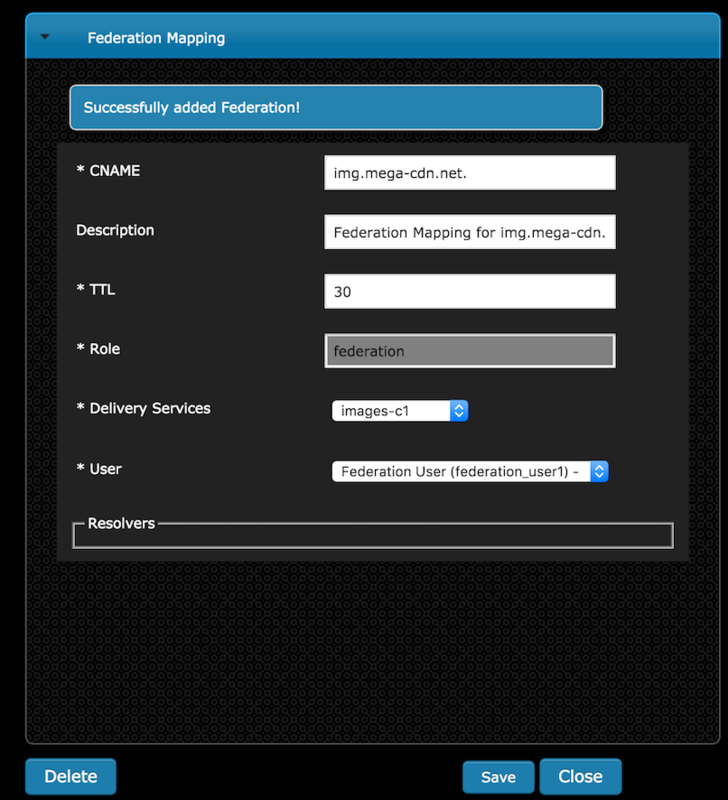 Support for multisite configurations with single-layer CDNs is now available. If a Cache Groups defined parents are either blank or of the type ORG_LOC, that cache server’s parent.config will be generated as a top layer cache, even if it is an edge. In the past, parent.config generation was strictly determined by cache type. The new method examines the parent Cache Group definitions and generates the parent.config accordingly.